Here is an interactive map of the driving tour. For a larger version and detailed driving directions, click the link below the map. 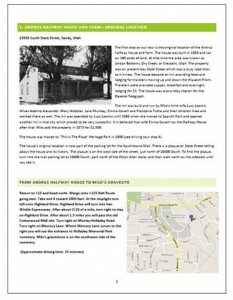 View Driving Tour of Milo Andrus Historic Sites in a larger map.